I’m feeling a bit stressed out and overwhelmed at the moment to be honest. University work is starting to pile up and I’ve got my first dissertation deadline at the beginning of November. I’m feeling very far behind and struggling to find the time and energy to devote to reading, making notes and writing my literature review. I’m also planning a baby shower, which is taking a lot of time and energy, and I’m getting anxious about that going well. So, all in all, I could really do with the world stopping for a bit until I can catch up! Nevertheless, I’ve had a few more birthday celebrations this week, which has been really nice and taken my mind off everything else for a bit. Time just seems to be flying by so quickly! Last Sunday some of my family came round and we did my birthday cake and presents. 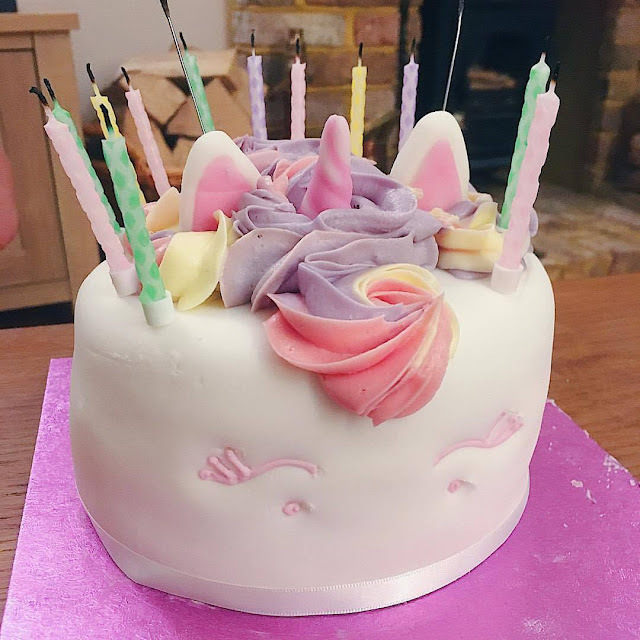 How cute is this Marks and Spencer unicorn cake?! The sponge inside is three different rainbow colours too! After doing my cake and presents, we all went out for dinner to Prezzo in Camberley. I’ve only been once before but was really impressed by the range of gluten-free dishes they had on offer. 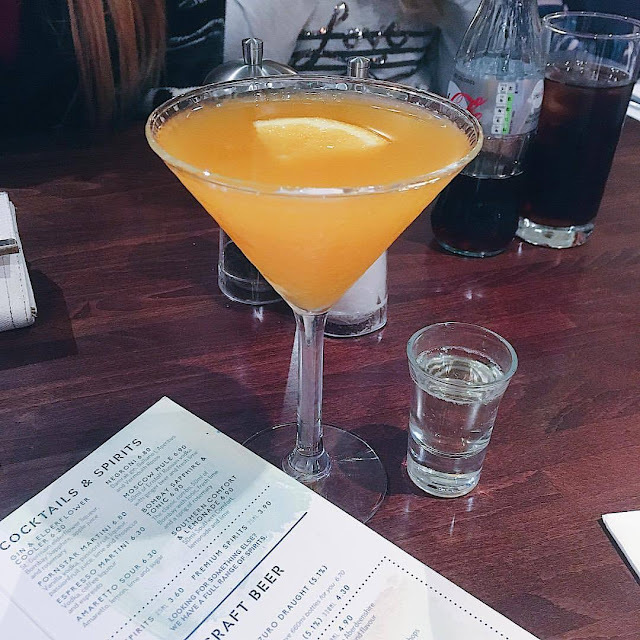 Plus yummy cocktails like this Pornstar Martini. I took way too many photos of this cake! 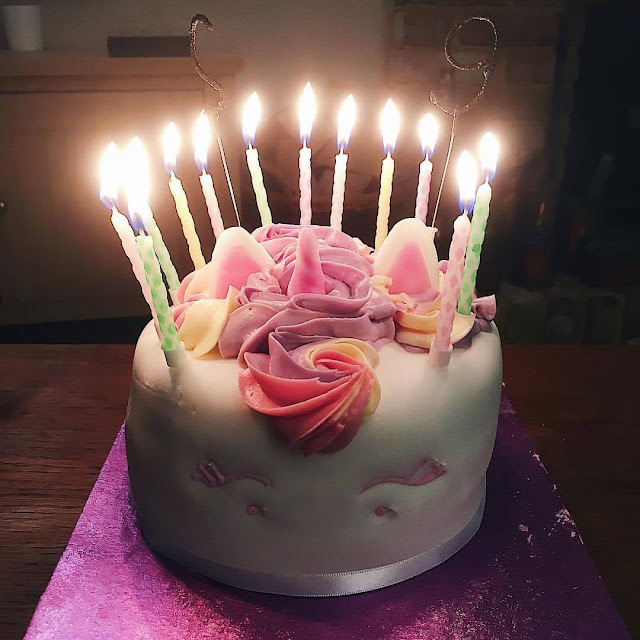 But it looked so pretty with the pastel rainbow candles on it (it had sparklers too but I didn’t catch them on camera). 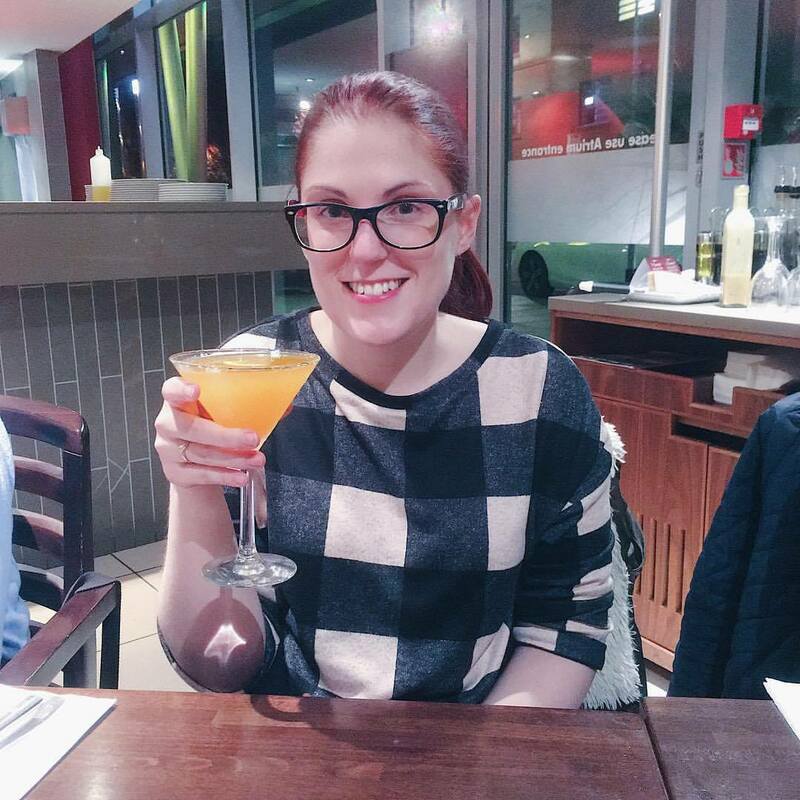 A little snap of me enjoying my cocktail to celebrate (and maybe commiserate a bit!) my 29th birthday at Prezzo. 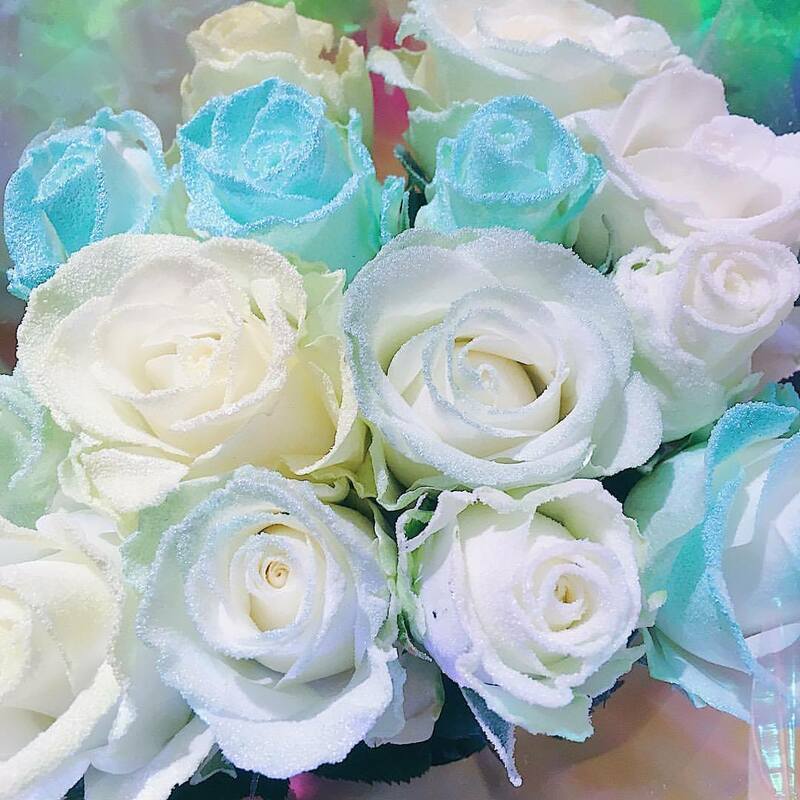 How beautiful are these flowers that my friend, Emma, sent me for my birthday. They’re really unusual but covered in glitter so totally up my street! Anyone that comes into the house comments on how pretty they are. 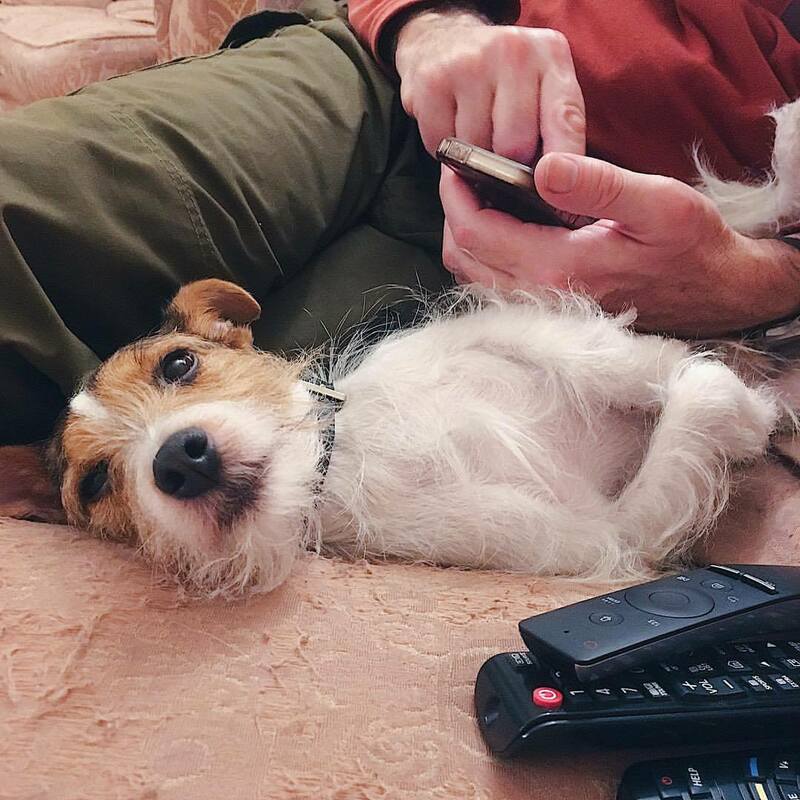 As cheeky and naughty as he is sometimes, I love that he snuggles up to us on the sofa and makes himself really comfy (even if it means pushing us out of our seats!) He always looks so content. 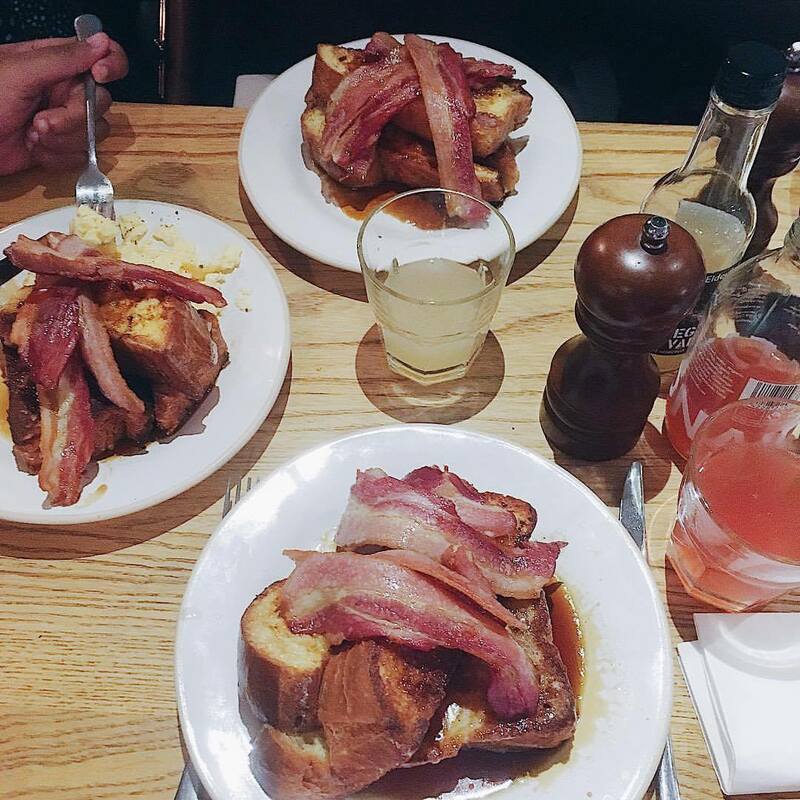 This week I introduced my Uni girls to french toast with maple bacon at Gail’s Bakery in Farnham. 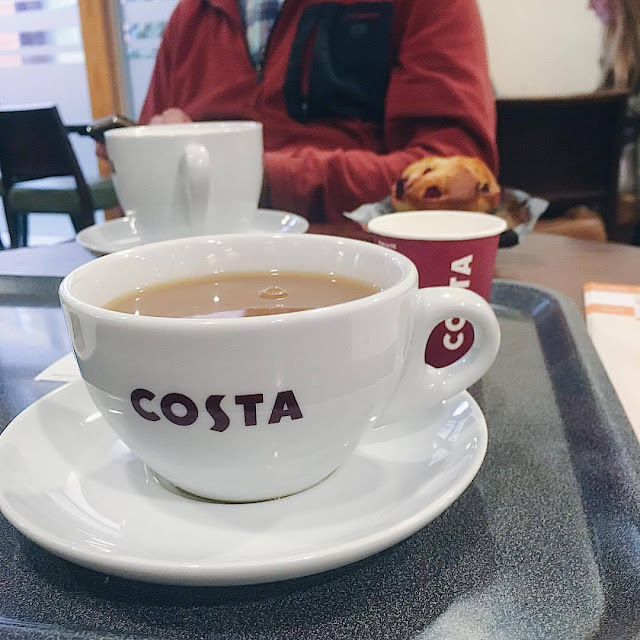 Sure, digestive problems meant I couldn’t eat much of it, but I think they all enjoyed it and we had a great time chatting and putting the world to rights. It put me in the right mood to then go to the library and take out a pile of books for my dissertation. 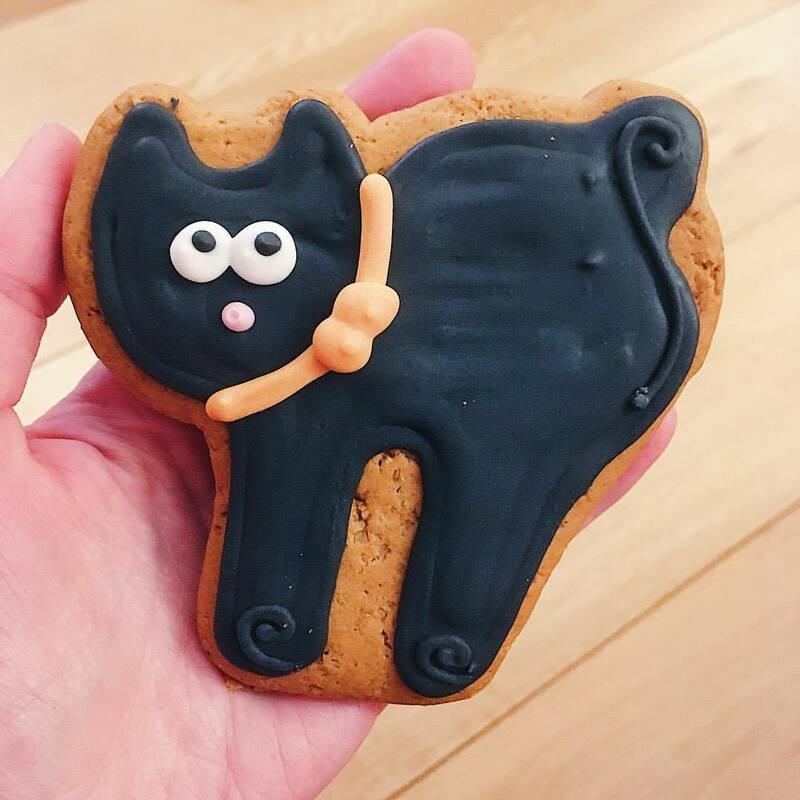 How cute is this gingerbread cat biscuit that my university support worker gave me for my birthday. It looks just like my Jaffa cat! On Friday I had to be up at 6am so we could head over to Kent for a hospital appointment. We got there a bit early so, after a little nap in the car, we went to the café. This cup of tea was much needed to try and wake myself up! I picked up a couple more DVDs to add to my Disney Classics/Disney Pixar limited edition collection. It’s gradually growing so let me know if you would like to see an up-to-date picture! 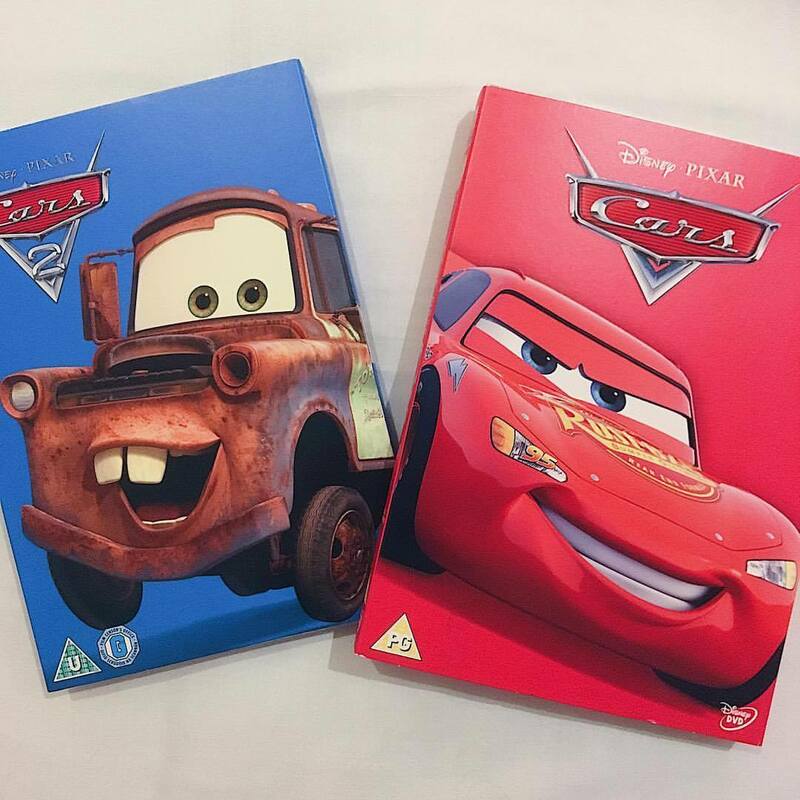 And tag me on social media in your collection pictures too please – I love seeing other people’s Disney collections! If you don’t already, please give me a follow on Bloglovin here - I can’t believe I’ve managed to hit 800 followers now! Thank you all so much. I’m planning a giveaway very soon!